​​The twenty-second Super Bowl came down to one quarter, the second. 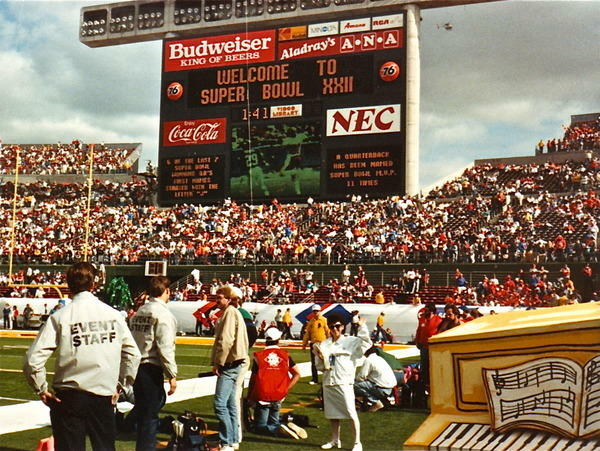 The Washington Redskins would score thirty-five points off the back of eighteen second-quarter plays, a Super Bowl record that still stands today. 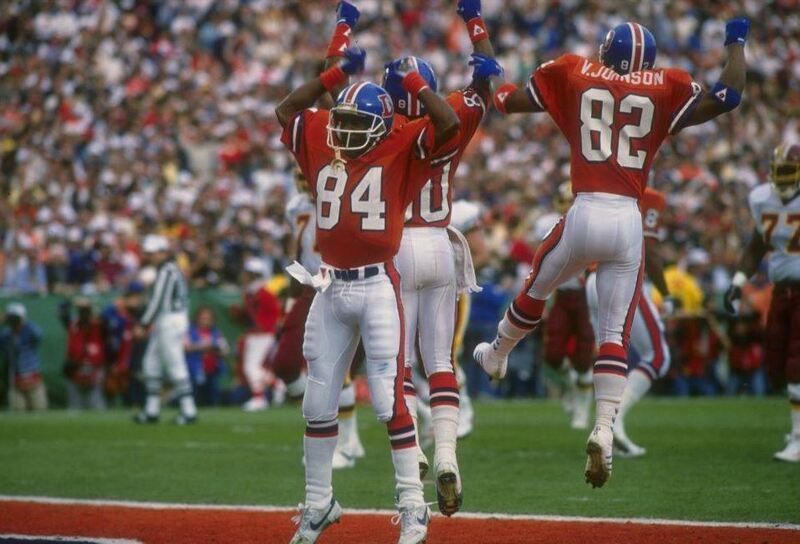 After the Denver Broncos scored the fastest touchdown in Super Bowl history on their first play from scrimmage, as John Elway hit rookie receiver, Ricky Nattiel, from 56-yards out, their defense persistently shut Washington down. 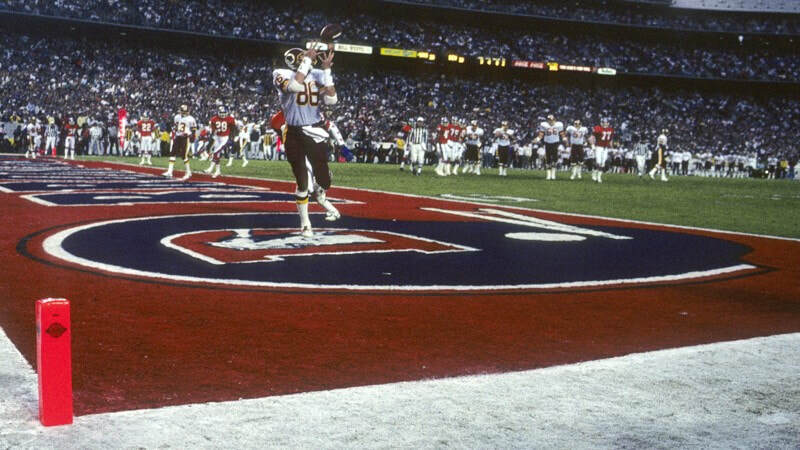 Rich Karlis would a field goal before the end of the opening period to give the Broncos a 10-0 lead. 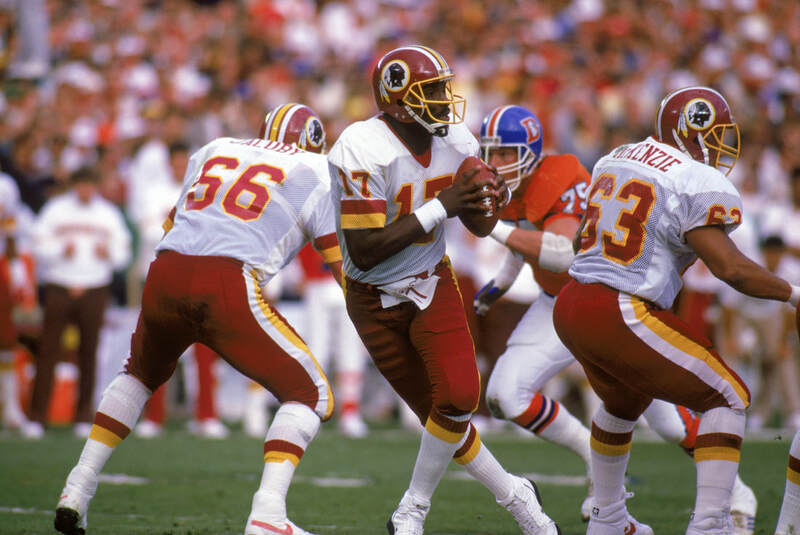 Worse still for the Redskins, as the first quarter was drawing to a close, it appeared they had lost their starting quarterback, Doug Williams, with an injured knee. When he came out for the second period, a sigh of collective relief came from the Washington faithful. That sigh quickly turned to jubilation. As Williams stepped back to pass, he found wide receiver, Ricky Sanders, on the right sideline. He hit him in stride, and Sanders took it to the end zone for an 80-yard scoring play, pulling the score back to 10-7. On their next possession, Williams would hook up with receiver, Gary Clark, for a 27-yard scoring strike. Now Washington had the lead, 14-10. That would soon become 21-10 when rookie running back, Timmy Smith, (himself a surprise start in the backfield) ran for 58 yards for another score. Williams would find Ricky Sanders again on the following drive, this time from 50 yards out and a 28-10 advantage. Before the second quarter was over, Williams guided his team down towards the Broncos' end zone, capping the drive with an 8-yard scoring pass to tight end, Clint Didier, and a huge advantage 35-10. 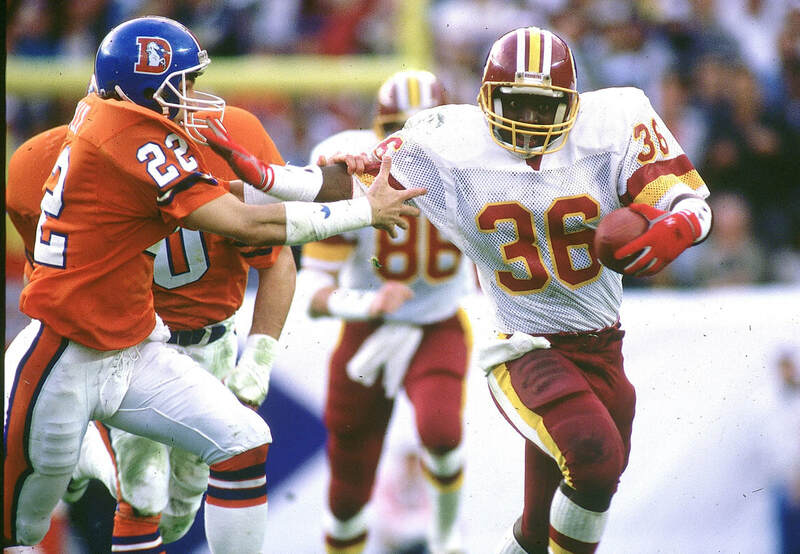 Timmy Smith, who ran for a Super Bowl record 204 yards, would score the final points of the contest with a 4-yard run in the final period, making the final score 42-10 in the Redskins favor. 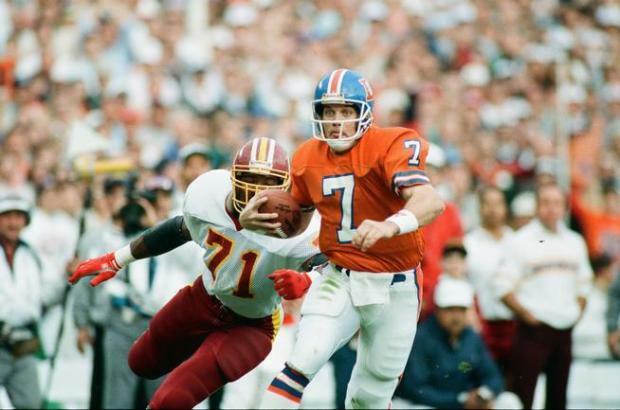 Doug Williams would be voted the contest's MVP as he completed 18 of his 29 pass attempts for 340 yards and 4 touchdowns. 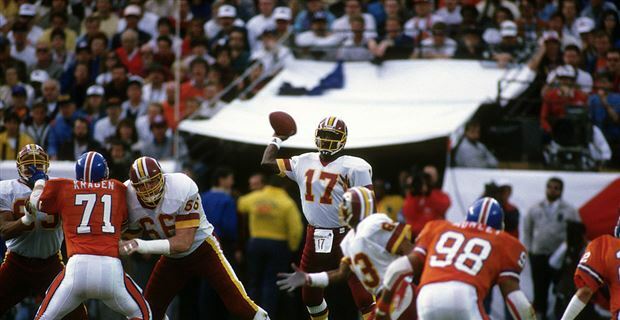 Aside from the stella performance of Doug Williams, he also made history before even throwing a pass as he became the first black quarterback to start in a Super Bowl. Ricky Sanders score the first Washington touchdown. 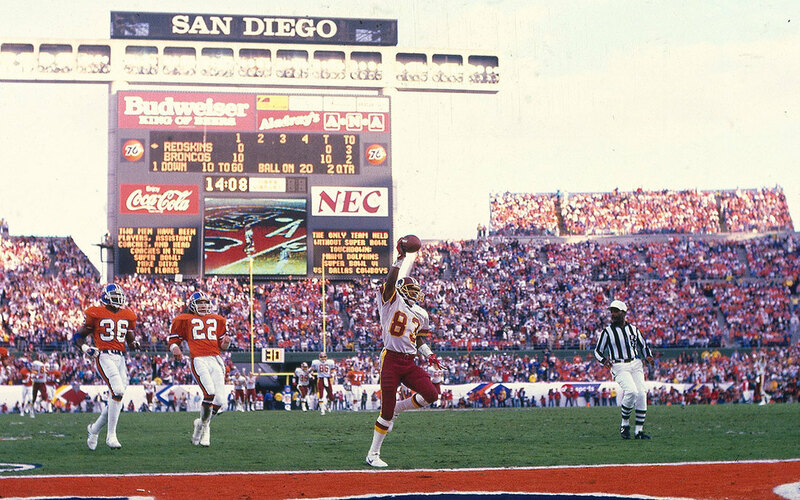 Each of Doug Williams' four scoring strikes came in the second quarter.